The Ministry of Higher Education and Highways yesterday decided to instruct the administration of the South Asian Institute of Technology and Medicine (SAITM) to suspend admission of medical students for a period of six months until the periodic review of its medical degree programme is conducted by the ministry. Secretary to the Ministry, D.C. Dissanayake said the decision was taken at a meeting with eight Deans of state medical faculties held at the ministry yesterday. Higher Education and Highways Minister Lakshman Kiriella, State Minister of Higher Education Mohan Lal Grero, Chairman of the University Grants Commission Prof. Mohan de Silva, Vice Chairman Prof. P. S. M. Gunaratne and himself participated in the meeting. 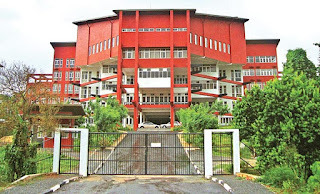 Dissanayake said it was also decided to propose that the SAITM students who have passed the final MBBS Examination must undergo a further period of clinical training in Surgery, Medicine, Gynaecology and Obstetrics and Paediatrics, one month each, in a state hospital. He said at the end of the said period of clinical training the students must pass a licensing examination conducted by the Sri Lanka Medical Council (SLMC). 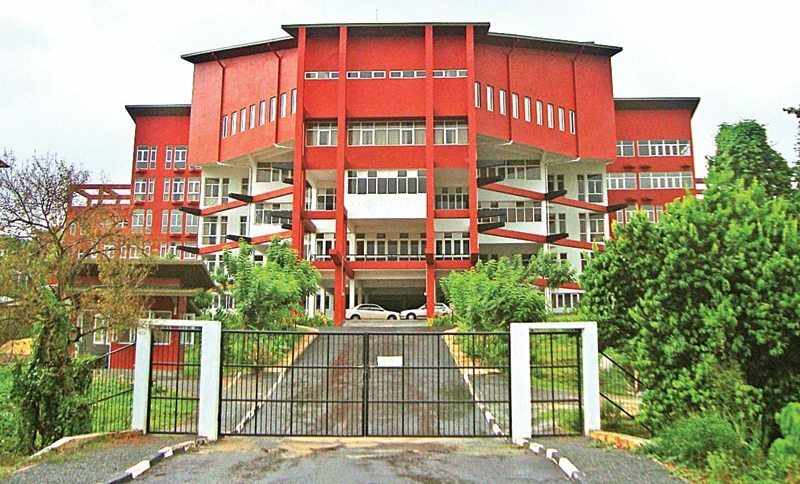 During next six months, the Ministry of Higher Education and Highways, UGC, SLMC and other stake holders would develop an operational procedure applicable to non – state medical education, Dissanayake said adding that the deans from eight medical faculties agreed to discuss the said proposals at the SLMC.